Is there an activity you’ve always wished you were good at but you’re not? For me, it’s always been surfing. I’ve lived all my life far away from the ocean so surfing has never really been an option for me, but I’ve always loved watching how surfers master the waves, conquering the awe-inspiring power of nature for their enjoyment. Although I’ve written about snowboarding, which is somewhat similar to surfing (ok, only slightly similar), I don’t know nearly enough about surfing to write about that. However, I absolutely love reading about it. 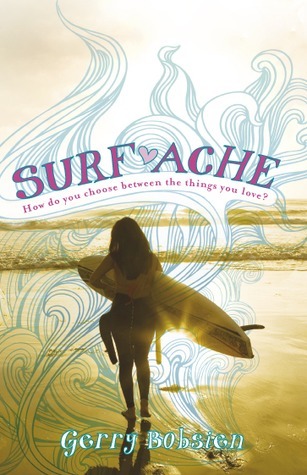 So here are my favorite surfing YA novels. The first two books in this series are fantastic. There’s more surfing in the first one, Blue, but there’s quite enough action in Air, too. The characters are compelling because they are very realistic, so the hot, dreamy guy also has flaws but they only make him hotter! I can’t wait to read Ride in June 2016. But is Zeke all he seems? What hides beneath his glamorous and mysterious past? 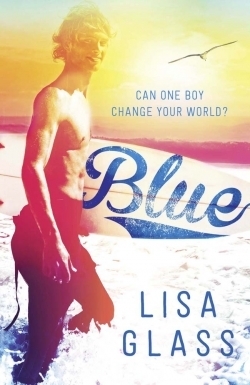 When Iris decides to try for her own surfing success, just as her ex-boyfriend comes back into her life, she will test her talent, and her feelings for Zeke, to the limit. 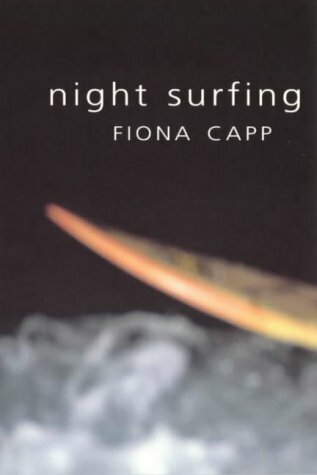 You can trust that anything Fiona Capp has to say about surfing w ill be good, seeing how she’s a surfer and a great writer. I devour everything she writes. That Oceanic Feeling, for example, is a masterful memoir. But Night Surfing is about the love of the ocean, of surfing, and just … well, love. There are some summers, like there are some waves, that can never be forgotten. Hannah has dropped out of university to learn how to ‘walk on water’. At Ruben’s Cafe at the end of the Peninsula, she meets Jake, who has demons of his own and dreams of surfing the night. They come from different worlds but what brings them together is a love affair with the sea. A remarkable novel about fear and the overcoming of it, about love and learning to give into it, and about the power of the imagination. I rea d this one on the plane back from Australia and I had no problem identifying with Ella leaving behind everything she loved. And just like her, I’d tried to surf only a few days before I read her story. But unlike me, she persisted and learned to surf well. This is a story about a family who embark on a seachange moving from Melbourne to the coastal city of Newcastle. It’s about the crazy impact this move has on the kids in the family, Ella and Creaky, and the resilience of young people to handle change. Ella is fifteen and finds herself in a new town having to start all over again leaving behind a full and happy life complete with best friend and boyfriend. In Newcastle, Ella doesn’t know who to be or what to do but she slowly starts to make new friends. A dancer for most of her young life, Ella is thrown into a new world where surfing is the city’s obsession and she takes it on with all the joy of a new challenge. Through Ella’s newfound love of the sea, we learn a few secrets about her mum’s controversial past as a gun surfer. Above all, this is a story about family and love and the secrets we keep. It’s a book about girls doing things. Through Ella, we are infected with a passion for dance and surfing. This complete immersion in doing something you love is an important part of this book. Isn’t it gorgeous? Just two weeks now until it’s here! I’m off to celebrate the pretty cover. Too bad I don’t have cake, but bread puding will do. My to-do list for the summer has just gotten longer. But since it means my second YA novel will get published in August, that’s a decidedly good thing. I’m very excited about it even though I’ll have loads of editing to do instead of enjoying the holidays. 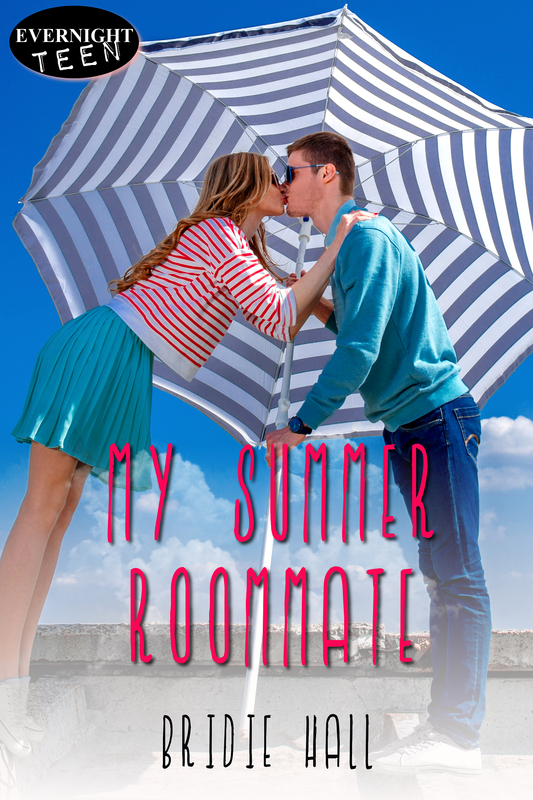 It’s appropriate that it will be published in August, I think, since the story takes place during vacations. You’ll get to see Chloe again, Isabelle’s best friend from Letting Go. This time, it’s all about her and how she’s trying to resist the charm of an ex snowboarder, Chris. But it’s not all fun and lovesick gazes; a life-time of insecurities rush to the surface when Chloe struggles with her trust issues, and just as she thinks she’s back in her comfort zone, Chris makes a terrible mistake.